Better stock up on eye drops and tissues. 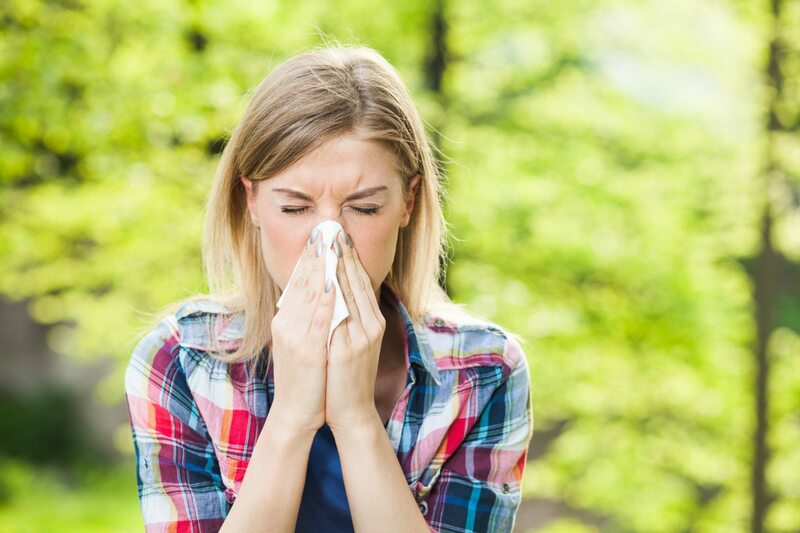 Most people associate seasonal allergies with springtime. But fall can feel just as miserable for people who suffer from itchy eyes, sneezing and wheezing. And health experts say this fall allergy season could be a particular doozy for the more than 50 million allergy sufferers out there. Ragweed and mold are the primary triggers for most seasonal allergies, especially in the fall. According to the American College of Allergy, Asthma & Immunology, 17 species of ragweed exist in the U.S. The weed blooms and releases a fine powder. Peak season runs from August through November. For that reason, some doctors say they see fall allergy patients earlier each year because of changing climate conditions. 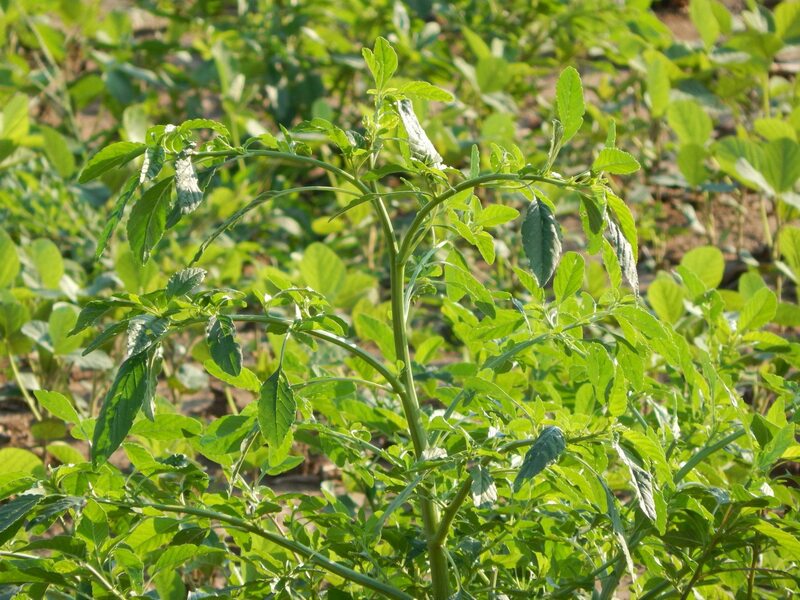 Temperatures stay warmer longer and rainy summers make perfect conditions for mold and ragweed booms. Even if you don’t have symptoms now, start your allergy medication now. The sooner you get the medications in your system, the better chance your body has to fight off your allergy triggers. Tilles also recommends continuing to take the medication until two weeks after pollen counts go down. You’ll never get rid of mold entirely. But you can keep it at bay by limiting moisture exposure in your house. Keep fans running in bathrooms. Don’t keep leaf piles around the house where they can get wet. And keep surfaces wiped down and dry to avoid mold buildup. Try keeping pollens out of the house by leaving shoes outside. When working outside, put clothes in the washer immediately and then take a shower. As much as you’d like to open those windows for fresh air, keep them closed during peak allergy season. Keep the fans or air conditioner running to keep air cool, dry and clean. And when you work outside, consider using protective gear such as a filtered mask and gloves. If over-the-counter medications don’t help relieve your symptoms, make an appointment to see a doctor or allergist. Medical professionals can offer different medications and treatments to help make your life easier during peak allergy seasons.